A brand new “Cars” model rolls out today and Pixar, the animation studio that can seemingly do no wrong, says it was all about reinventing the franchise’s wheels. “At Pixar when we do sequels we like to do something really different,” director John Lasseter, tells Popcorn Biz. Lasseter, who directed the first film and - after ascending to the position of Chief Creative Officer for both Pixar and Walt Disney Animation Studios - made a point to find time in his hectic schedule to get in the driver's seat for the second, says from the start there'd be no retreading. 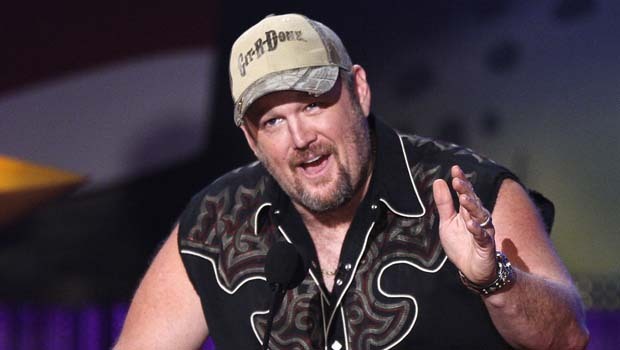 Larry The Cable Guy (Mater) and Emily Mortimer (Holley Shiftwell) chat about the animated sequel, "Cars 2." Why is this one better than the first? That character-driven story is layered into a series of races set in exotic locales around the globe, which provide a seamless entry point for the film’s spy element and the introduction of new characters Finn McMissile (voiced by Sir Michael Caine) and Holly Shiftwell (Emily Mortimer). 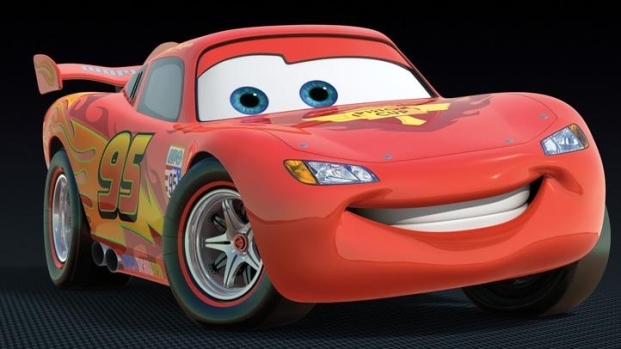 Meet the Wheels Behind "Cars 2"
Take a look at the new-and-improved Lightning McQueen and his new pal Finn McMissile.